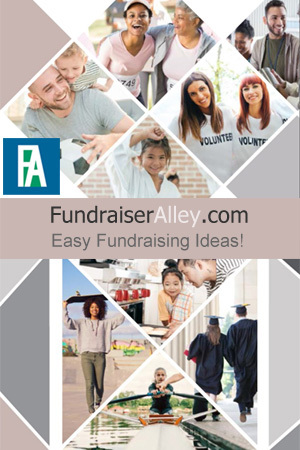 Smens Are An Earth Friendly Fundraising Idea and They Smell Good! 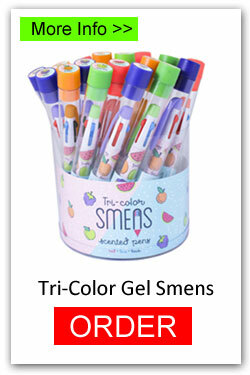 Smens are scented pens that are earth friendly! This is because they are made of biodegradable plastics. 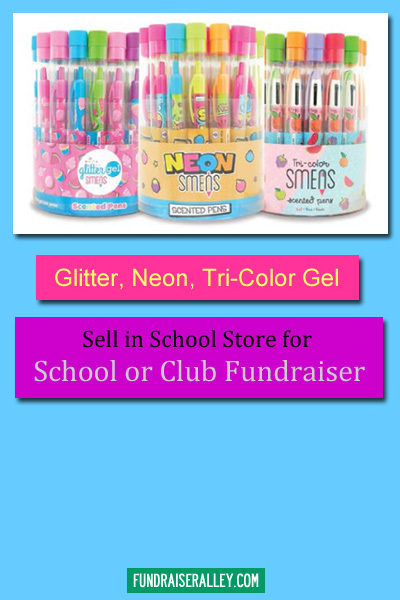 Available in Glitter, Neon, and Tri-color Gel ink, each with 4 scent choices and enclosed in it’s own tube with a collectible top. Each Smen grip is saturated with a gourmet scent. Smens sell for $1 each and earn a 40% profit. And, you receive FREE Shipping! 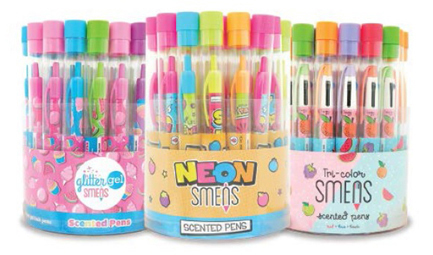 Students will love these yummy smelling pens! 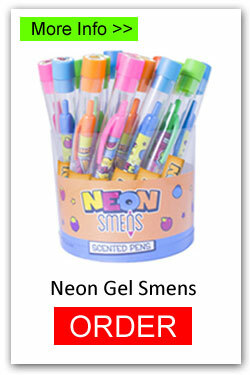 A great item to sell in your school store, Smens are the perfect fundraiser for school clubs and groups. 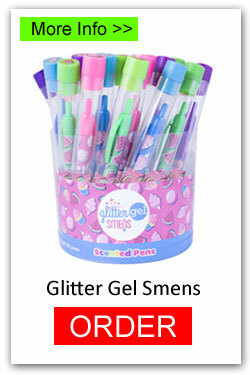 Smens have a gourmet scent in the grip which will last for 2 years. Each bucket has an assortment of 4 scents. It’s Easy! You can use the links below product to directly order online or phone us (1-866-826-0944) to place your order.